If you are looking for a professional plumbing service in Beaufort and Okatie then your search is over. 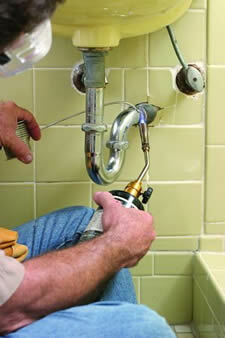 From faucets to commodes, water leaks to water heaters, we have the talent & experience to get the job done. With our assistance you'll soon be enjoying the comforts of a modern home with all the luxuries you deserve! 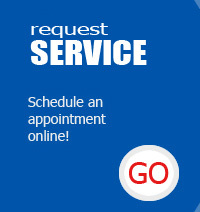 Neat, Professional, Experienced, and Courteous technicians. All plumbing repairs! Expert Service!